As we all know, stripes always go, as the fashion-conscious Zebra Paul knows! A ball of Bravo Animal * is enough to knit Paul completely. 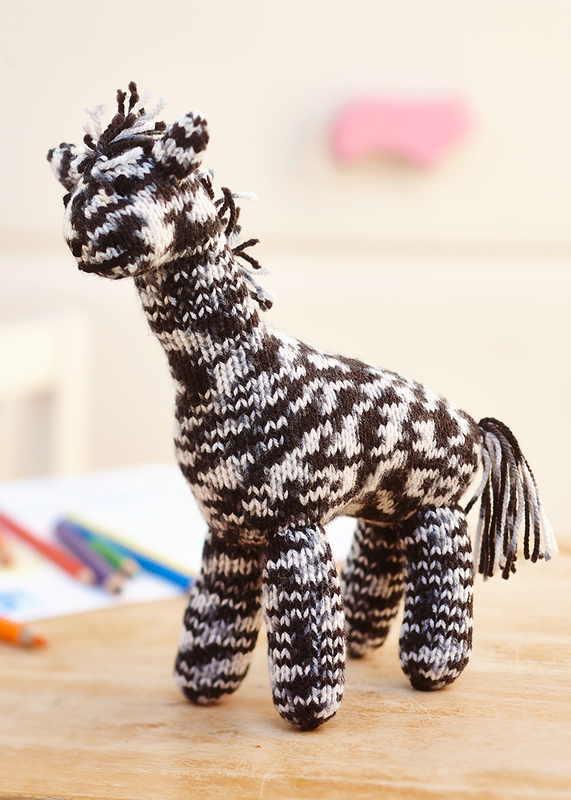 The zebraknitted with stockinette and garter stitch, so also knitting beginners already have animal fun while knitting.